The Matusadona Lion Project has collared 11 lions amongst 5 prides since 2014. 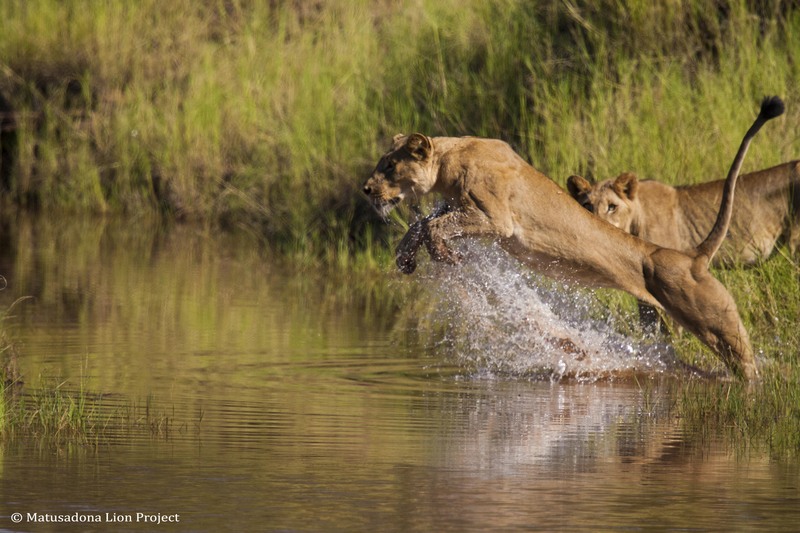 Data from satellite GPS collars has allowed the project to better understand the conservation status of lions in the area and recognised actions that must be taken to improve the populations's viability. 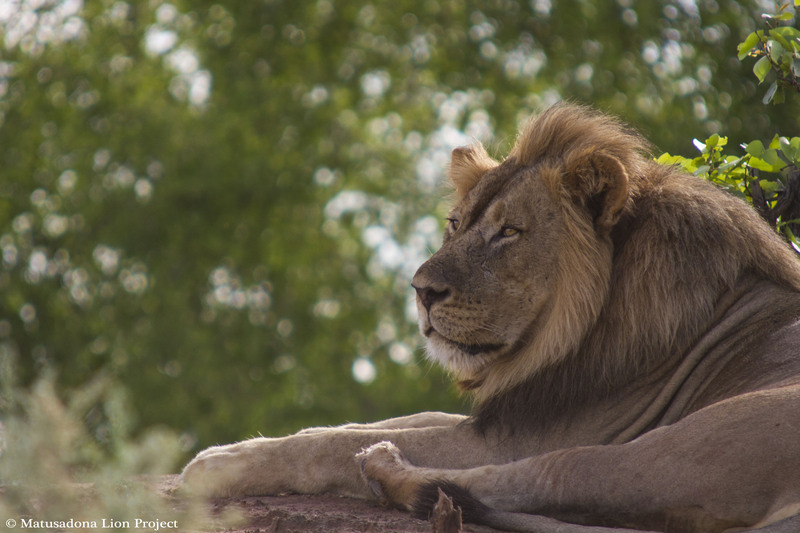 A collar's battery life last c. 2 years and these collars must be replaced to ensure lions can be tracked effectively, to help reduce human-lion conflict and the risk of snaring to study lions. The project is also seeking to collar more animals across the wider landscape to help identify the conservation threats facing the species. Camera traps are an invaluable tool to the project. They help monitor predator and prey populations and distribution, provide a unique insight into animal ecology and behaviour and have even helped provide evidence against poachers. The Project is currently half way through a large carnivore landscape survey. The the first comprehensive survey aimed at identifying the abundance and distribution of large carnivores across the Sebungwe region, as well as investigating elephant distribution and poaching incidence - information critically important in guiding effective conservation programs. Sadly 13 cameras were stolen by poachers during the survey which will hinder the continuation of the survey across the rest of the landscape. At the centre of our work is Matusadona National Park (NP) - a c.1,400km2 wilderness found in the heart of the Sebungwe landscape of North-Western Zimbabwe. It forms an integral part of the Kavango-Zambezi Transfrontier Conservation Area (KAZA TFCA) and the Middle Zambezi UNESCO Biosphere Reserve. 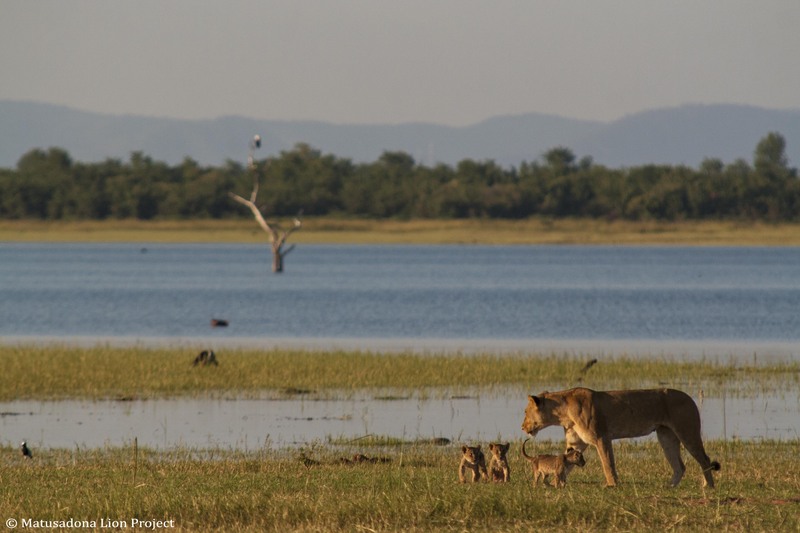 The NP hosts 48 mammal species, including the "Big Five", along the shores of the world's largest man-made lake - Lake Kariba. The park is characterised by a sprawling floodplain of Panicum grass and endless mopane shrub-land across its valley floor before giving way to a larger, remote and rugged escarpment area covered with pristine Miombo woodland. The park is a designated Intensive Protection Zone for Black Rhino and was home to the famous 'Chura Bull' elephant - Zimbabwe's biggest tusker, whose genes can still be seen amongst the current elephant generation and largest remaining elephant population of the Sebungwe region. It also once held Africa's second highest density of lions and witnessed a successful introduction of cheetah in the 1990s. Sadly, all these species have dramatically declined over the last 2 decades and are in need of dedicated conservation efforts. Matusadona was also the home of the famous "Operation Noah" wildlife rescue operation in 1958 where >6,000 animals were rescued from rising lake water levels by the late Rupert Fothergill. For us to do more would you be kind to help us help them and donate to our PayPal account or our Bank account below? All donations made in Germany are tax deductible.  Please support Wild@Life so the vital projects can be successfully implemented.